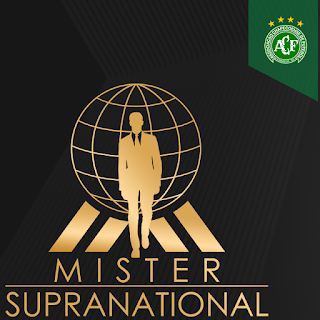 After the Miss Supranational 2016 finale, World Beauty Association (WBA) S.A. will bring you the newest and could be one of the most prestigious men's beauty competition, The Mister Supranational. The first edition of Miss Supranational will happen in the pictoresque Krynica-Zdrój, Poland. 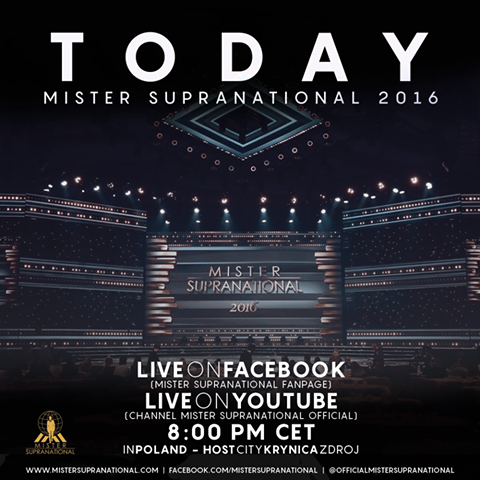 37 countries will be represented in super production like you have never seen in a Mister competition! The lucky man will get USD10K in cash and a modeling contract in Europe. According to Mister Supranational committee, the idea of the pageant is to discover new talents for the modeling and television industries and to produce instant celebrities.